Business plan concrete plant batching plant operation batching plant computer system, which maintains convenient installation&removal, safe, comfortable and reliable operation, with good mixing effect and high efficiency. Besides, it adopts PLC automatic logical program control and host computer all-time tracking management, with safe and reliable operation and more facilitate maintenance. 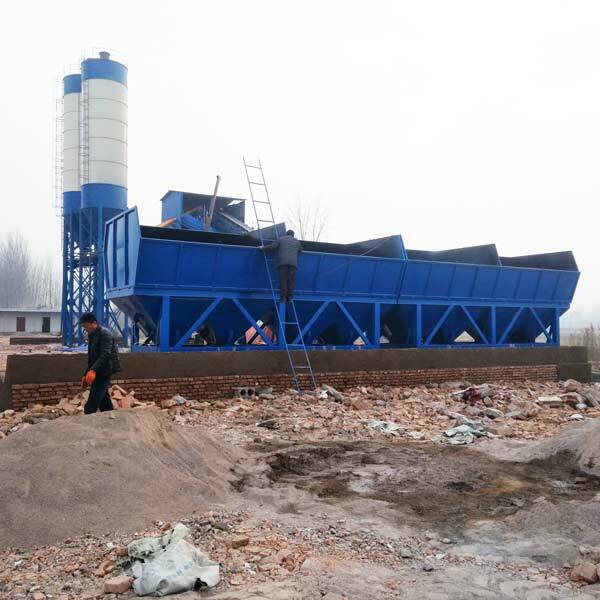 Full-closed main mixing body, aggregate conveying system and dust removal system, it can effectively reduce dust and noise pollution. The whole set of concrete batching plant is consist of batching station, belt conveyor, silo, screw conveyor, conmpulsion type double horizontal mixer, measuring system, water supply system, air supply system, control system, main frame, etc .